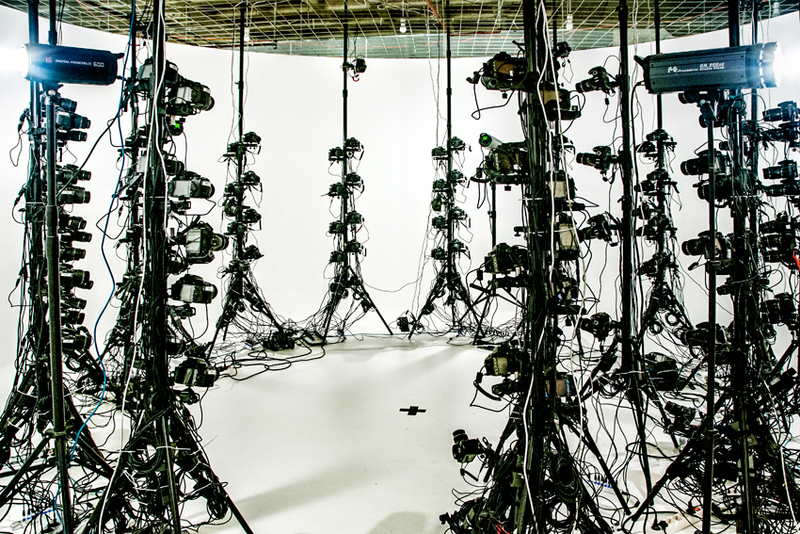 Before we tell you who we are, we need to tell you about our baby: the scanstudio! 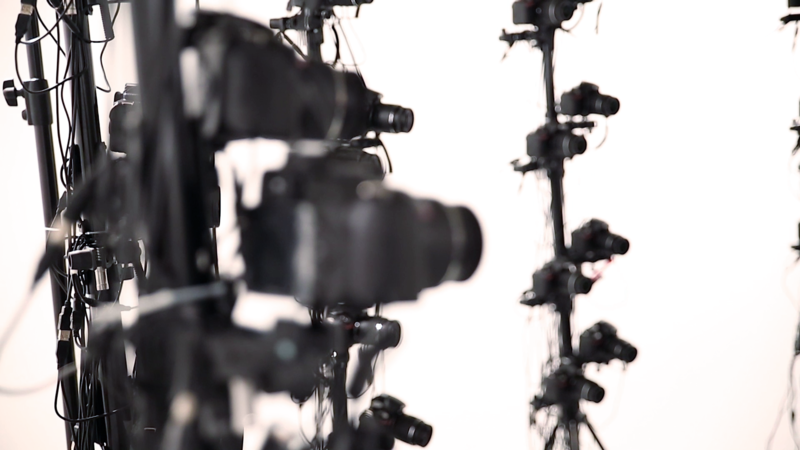 With 130 DSLR camera’s we can make a photorealistic scan of a person within 1/100th of a second. The company Th3rd started out with just this scanstudio, which determined the shape of our logo. We do not just create photorealistic scans of people. In fact, we take pride in the fact that we can truly scan anything, regardless of shape, size or material. We can provide you with the highest quality when needed. We can guarantee this by using and combining different scan techniques… and the huge amount of experience within the company helps as well. Would you like to create digital avatars? 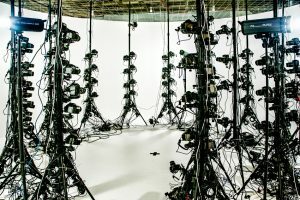 Just need the photos, a T-pose, or a fully rigged and animated Digital Avatar? We would love to help you! Esther has 12 years of experience with how to grow a Digital Agency. She started as trainee in a company with 18 employees and left as director and shareholder of a company with 65 employees & an extra location abroad. 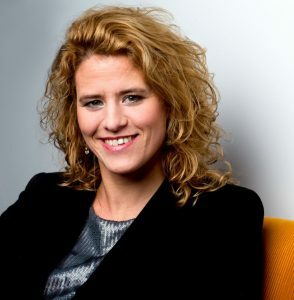 Rudo studied Entrepreneurship & New Business Venturing at the Rotterdam School of management. 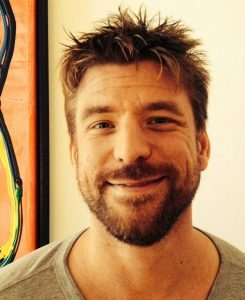 He started his career as consultant for entrepreneurs before starting his own company: Th3rd. 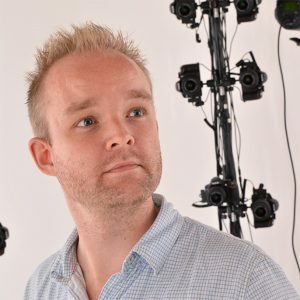 Tristan has 20 years of experience in the field of computer generated graphics and is one of the pioneers with the scan technique photogrammetry. He founded Th3rd to create photorealistic 3D content.